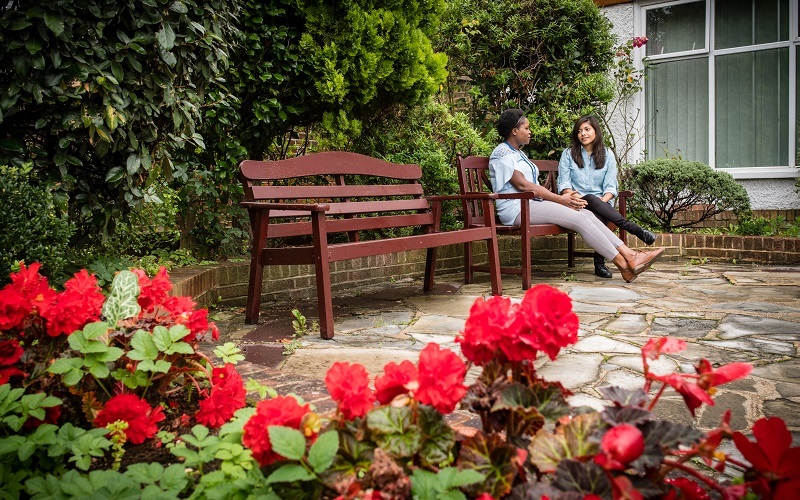 Sunrise Ward at Cygnet Hospital Ealing provides a highly specialised eating disorder service for women, including those with extremely low BMIs. accreditation from the Royal College of Psychiatrists Quality Network for Eating Disorders (QED). Sunrise has two distinct areas to support people at varying points on their recovery journey, taking a person from admission through to rehabilitation and preparation for a return home. Sunrise is able to admit individuals with extremely low BMIs. The unit is highly experienced in providing nasogastric feeding, where this is deemed the most appropriate intervention. Weight restoration and physical harm reduction through the institution of an appropriate meal plan. Cognitive reconstruction via individual and/or group therapy to improve ego strength, conflict resolution, personal identity, and self-acceptance at normal body weight. Psychosocial functional enablement via individual and/or group psychoeducative, creative, and experiential activities. 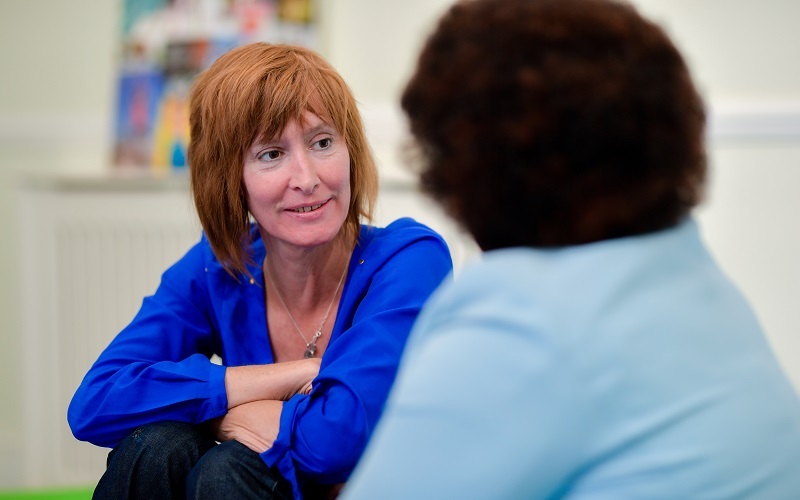 Various approaches are offered on the therapeutic programme including psychodynamic, cognitive behavioural therapy, EMDR, trauma-focused therapy and psychoeducation. 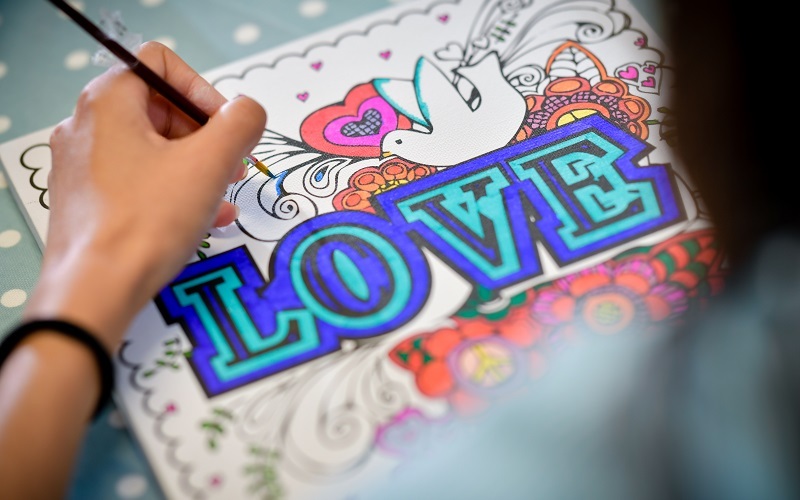 We also offer a broad range of creative and physical therapies. Depending on the different stages of treatment and recovery, service users are referred to various groups and activities on the therapeutic programme.